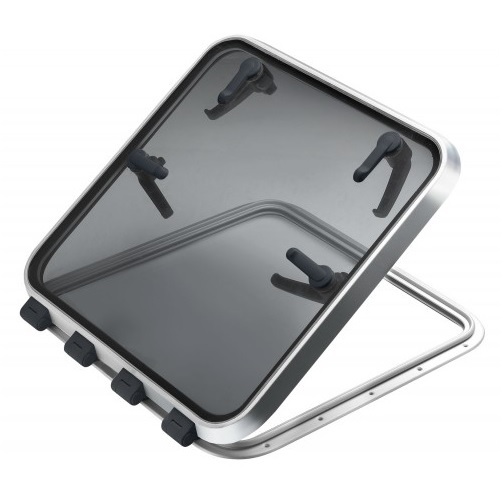 Trim tabs make the single most difference in the way your boat will ride and perform. Lenco trim tabs can make your ride smoother, drier and faster with increased safety and economy. 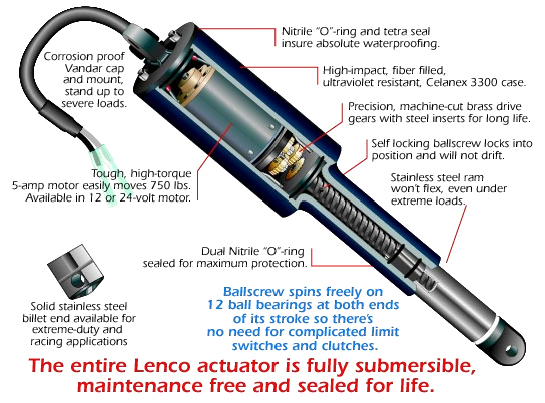 Lenco’s electric ballscrew designed rams are very reliable, powerful and feature instant response. Their oil free design makes them user friendly and environmentally safe compared to typical hydraulic powered trim tabs.